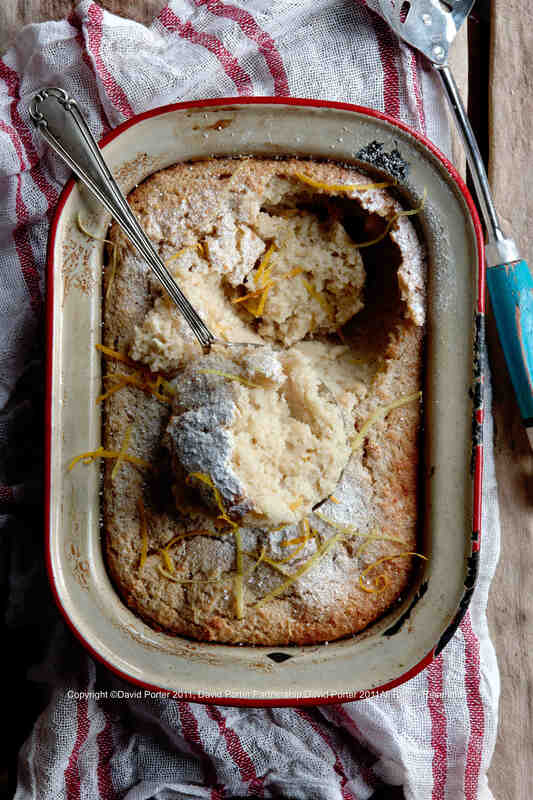 This entry was posted on Sunday, June 19th, 2011 at 13:44	and tagged with custard, Deptford, Deptford Pudding, homemade, pudding, recipe, South East London, traditional and posted in Deptford Pudding, Recipe. You can follow any responses to this entry through the RSS 2.0 feed. I made one of these for the TRA meeting on Crossfields some point last year… it was LOVERLY. Glad you have a recipe up. its a bit different from the one I used. Mine didn’t have orange as I recal… Anyhow LOVE yr blog….